Published by Wills & Hepworth Ltd., Loughborough circa 1972. Loughborough circa 1972. Hard back binding in publisher's original colour illustrated paper covered boards, black lettering to the spine, plain white paper end papers. 8vo 7'' x 5''. Full-page colour illustrations throughout. Without any ownership markings and in Very Good condition, no dust wrapper. 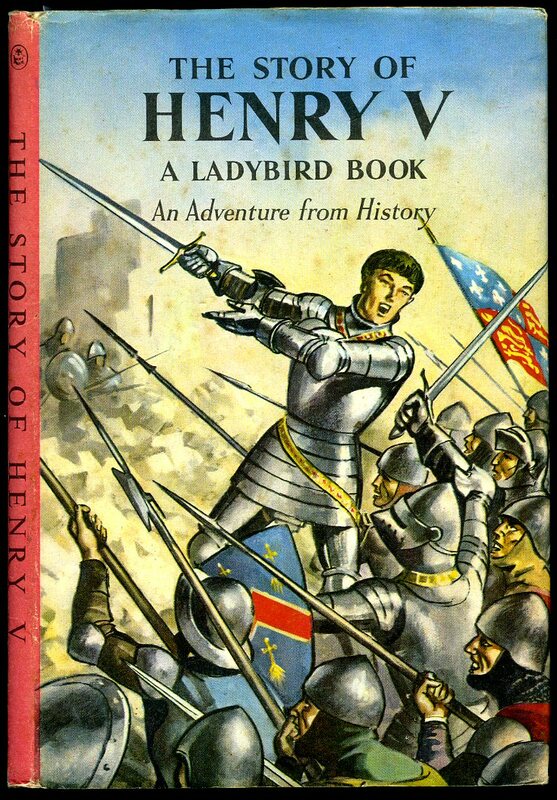 We currently hold in stock 35 other Ladybird titles. Member of the P.B.F.A. Published by Wills & Hepworth Ltd., Loughborough Second Edition November 1946 [First Edition October 1946] Loughborough 1946. Second edition hard back binding in publisher's original stone brown marble effect paper covered boards, dark brown lettering to the spine, colour onlay to the upper panel, illustrated end papers. 8vo 7'' x 5''. Full-page colour illustrations throughout. Name inside the front cover. Very Good condition book, in Very Good condition dust wrapper with very shallow surface rubs to the spine tips and corners, light soiling to the pale green paper, not price clipped 2/6. Dust wrapper without any tears or chips and supplied in archive acetate film protection, this protects and prolongs the life of the paper, it is not adhered to the book or to the dust wrapper. 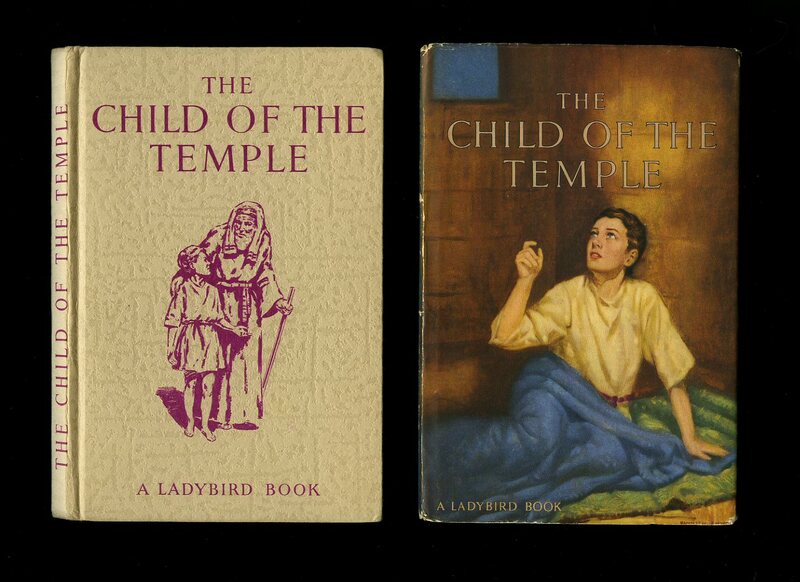 We currently hold in stock 30 other Ladybird titles. Member of the P.B.F.A. Published by Wills & Hepworth Ltd., Loughborough First Edition 1951. Loughborough 1951. 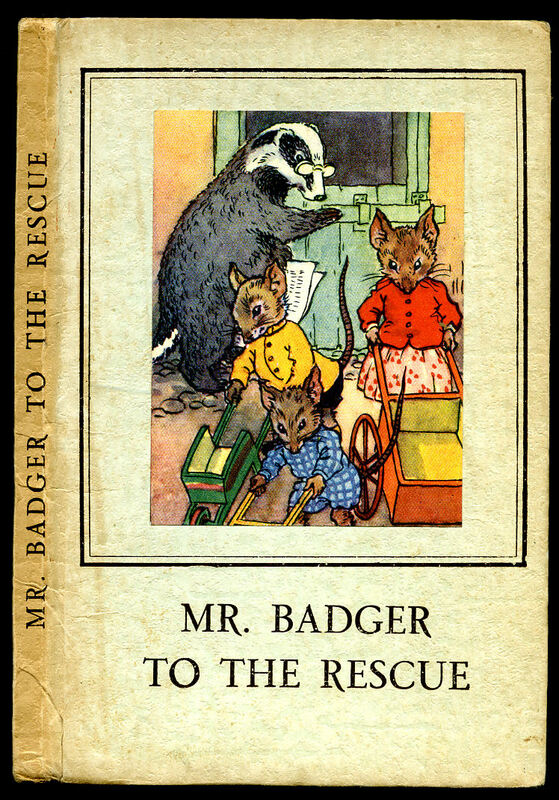 First edition hard back binding in publisher's original menthol green paper covered boards, black lettering to the spine, colour onlay to the upper panel, illustrated end papers. 8vo 7'' x 5''. Full-page colour illustrations throughout. Small message verso the front free end paper. Very Good condition book, in Very Good condition dust wrapper with shallow rubs to the spine tips and corners, last title to the rear inner flap is this title, small red Ladybird label over the price to the front inner flap. Dust wrapper supplied in archive acetate film protection, this protects and prolongs the life of the paper, it is not adhered to the book or to the dust wrapper. 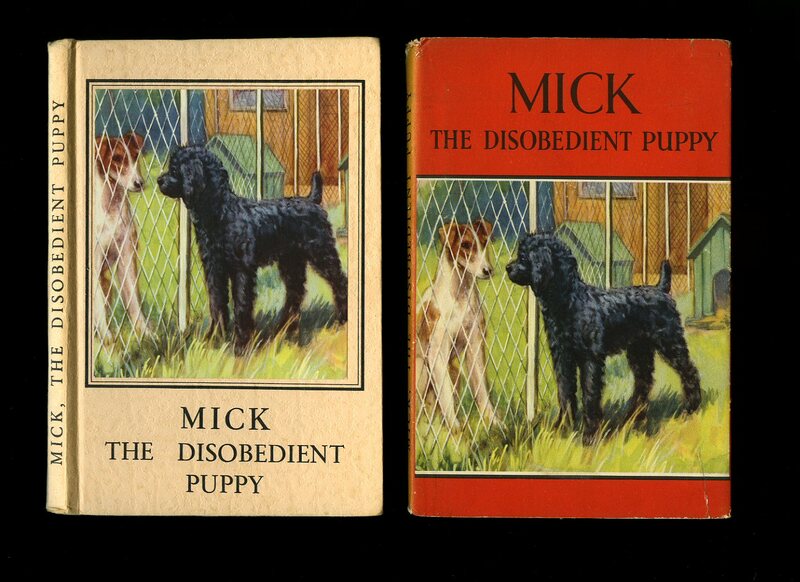 We currently hold in stock 28 other Ladybird titles. Member of the P.B.F.A. Published by Wills & Hepworth Ltd., Loughborough, Leicestershire [First Edition 1949. 1949. 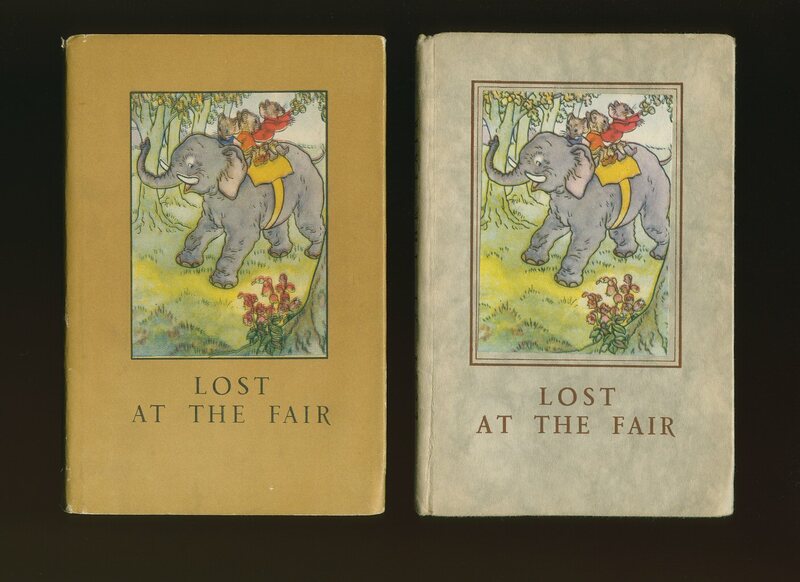 First edition hard back binding in publisher's original grey paper covered boards, dark brown lettering to the spine and the front cover, colour onlay to the upper panel, illustrated end papers. 8vo 7'' x 5''. Full-page colour illustrations throughout. Pencil price inside the front cover. In Very Good condition, no dust wrapper. 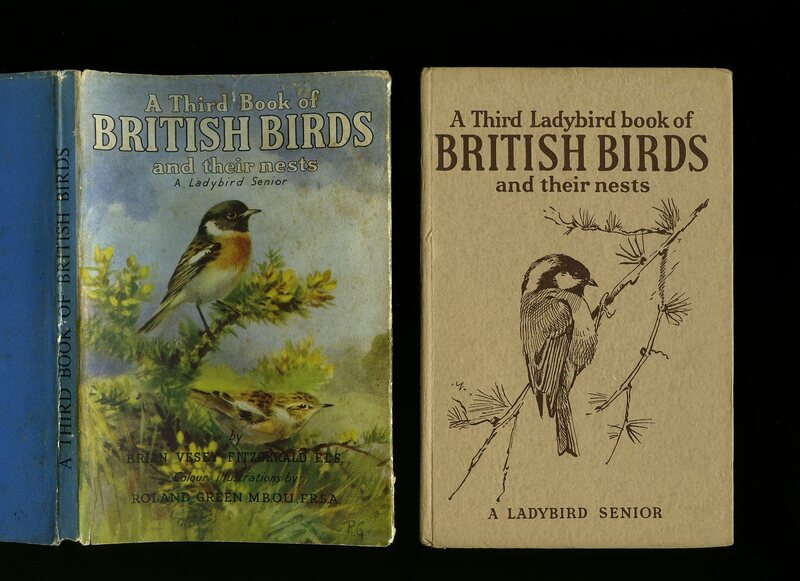 We currently hold in stock 30 other Ladybird titles. Member of the P.B.F.A. Published by Wills & Hepworth Ltd., Loughborough First Edition 1952. Loughborough 1952. First edition hard back binding in publisher's original salmon pink paper covered boards, black lettering to the spine, colour onlay to the upper panel, illustrated end papers. 8vo 7'' x 5''. Full-page colour illustrations throughout. Very Good condition book, in Very Good condition dust wrapper with shallow rubs to the spine tips and corners, one 20 mm closed tear to the foot of the front cover, red paper to the spine has faded orange, not priced. Dust wrapper supplied in archive acetate film protection, this protects and prolongs the life of the paper, it is not adhered to the book or to the dust wrapper. We currently hold in stock 28 other Ladybird titles. Member of the P.B.F.A. Published by Wills & Hepworth Ltd., Loughborough First Edition 1962. 1962. Hard back binding in publisher's original light brown paper covers, navy lettering to the spine and the upper panel, plain end papers. 8vo 7'' x 5''. Full-page colour illustrations throughout. Fine condition book in Very Good condition dust wrapper with tiny rubbing to the extremities, not price clipped 2/6. List of 14 titles to the inner rear flap ending with this title. Dust wrapper supplied in archive acetate film protection, this is not adhered to the book or to the dust wrapper and can easily be removed should you so wish. Member of the P.B.F.A. Published by Wills & Hepworth Ltd., Loughborough First Edition. 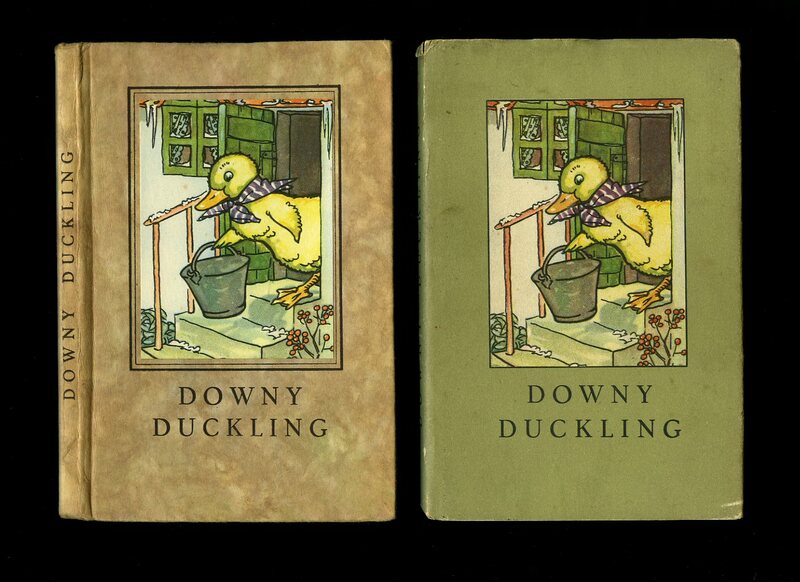 Hard back binding in publisher's original light brown paper covers, brown lettering to the spine and the upper panel, Ladybird patterned end papers. 8vo 7'' x 5''. Full-page colour illustrations throughout. Very Good condition book in Very Good condition dust wrapper with light rubbing to the extremities, not price clipped 2/6. 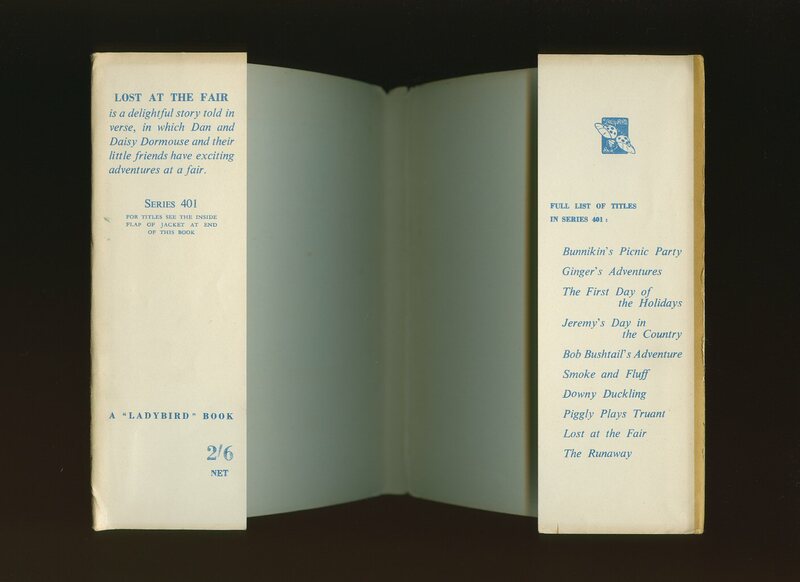 List of titles to the inner rear flap ending with A Third Book of British Birds. Dust wrapper supplied in archive acetate film protection, this is not adhered to the book or to the dust wrapper and can easily be removed should you so wish. Member of the P.B.F.A. First edition hard back binding in publisher's original pink paper covered boards, cherry lettering to the spine and the upper panel, illustrated end papers. 8vo 7'' x 5''. Full-page colour illustrations throughout. Message opposite the title page. Very Good condition book, in Very Good condition dust wrapper with shallow rubs to the spine tips and corners, not priced. Dust wrapper supplied in archive acetate film protection, this protects and prolongs the life of the paper, it is not adhered to the book or to the dust wrapper. 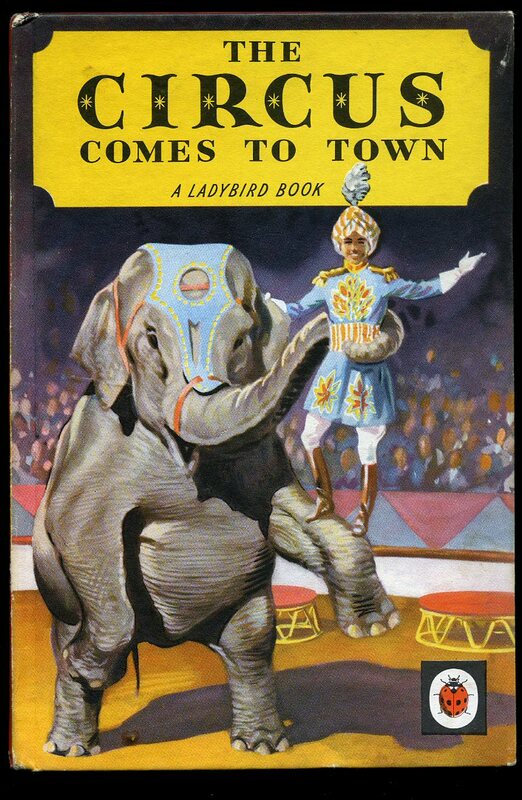 We currently hold in stock 28 other Ladybird titles. Member of the P.B.F.A. Hard back binding in publisher's original colour illustrated paper covered boards, black lettering to the spine. 8vo 7'' x 5''. Full-page colour illustrations throughout. Without any ownership markings, bump to the top of the spine and in Very Good condition, no dust wrapper. 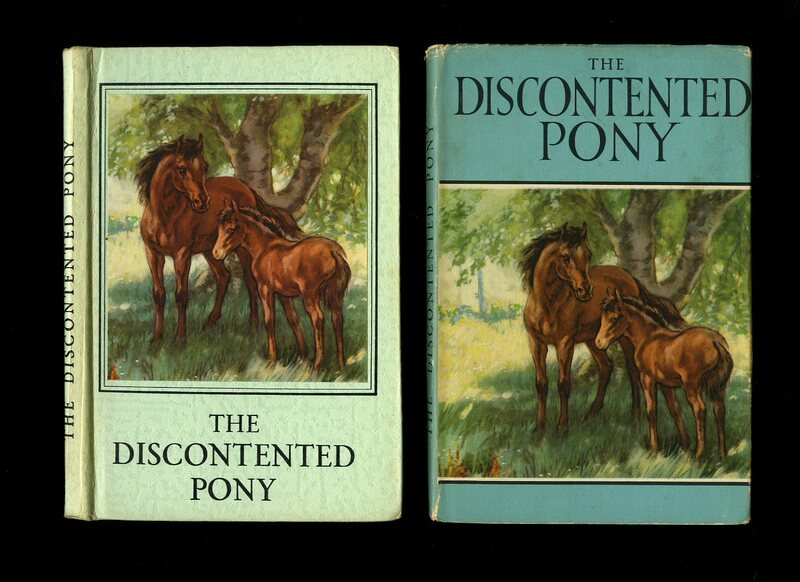 We currently hold in stock 35 other Ladybird titles. Member of the P.B.F.A. Published by Wills & Hepworth Ltd., Loughborough First Edition May 1948. Loughborough 1948. 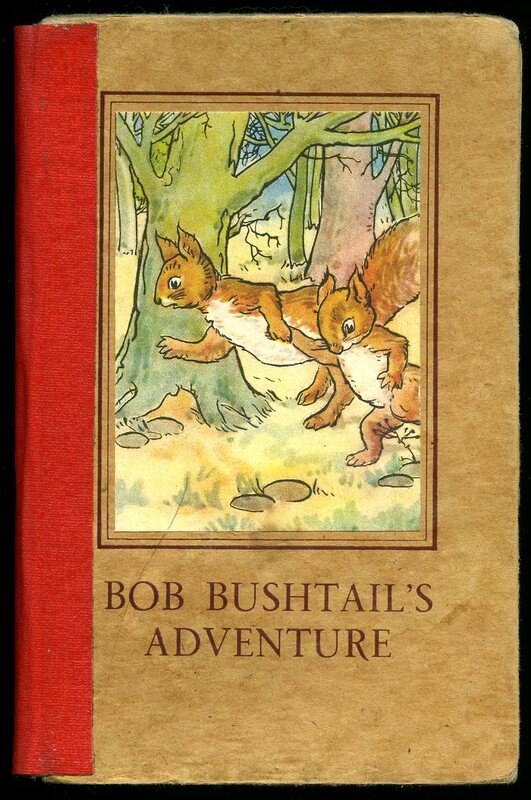 First edition hard back binding in publisher's original grey marble effect paper covered boards, brown lettering to the spine, colour onlay to the upper panel, illustrated end papers. 8vo 7'' x 5''. Full-page colour illustrations throughout. Free from inscription. Very Good condition book, in Very Good condition dust wrapper with shallow rubs to the spine tips and corners, spine not faded, not price clipped 2/6. Dust wrapper without any tears or chips and supplied in archive acetate film protection, this protects and prolongs the life of the paper, it is not adhered to the book or to the dust wrapper. 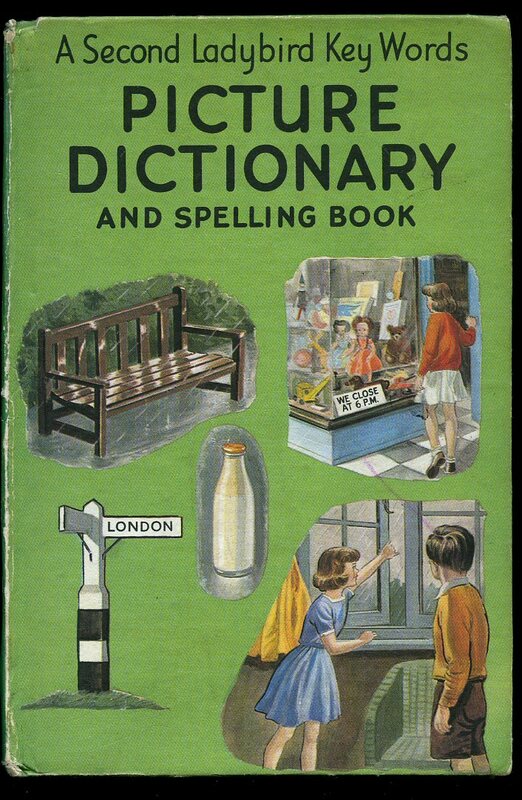 We currently hold in stock 28 other Ladybird titles. Member of the P.B.F.A. 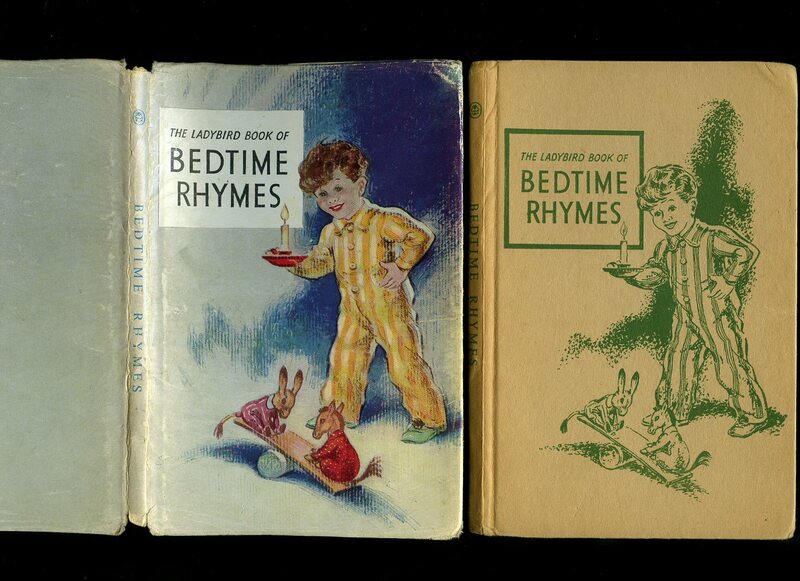 Hard back binding in publisher's original illustrated paper covers. 7" x 4½" unpaginated. Colour illustrations to every page with text opposite. In Poor condition with red tape to spine, pages loose, reading condition only. Member of the P.B.F.A. Published by Wills & Hepworth Ltd., Loughborough circa 1957 [First Edition 1946]. Loughborough circa 1957. Hard back binding in publisher's original light brown paper covered boards, green lettering to the spine and front cover, blue diamond illustrated end papers. 8vo 7'' x 5''. 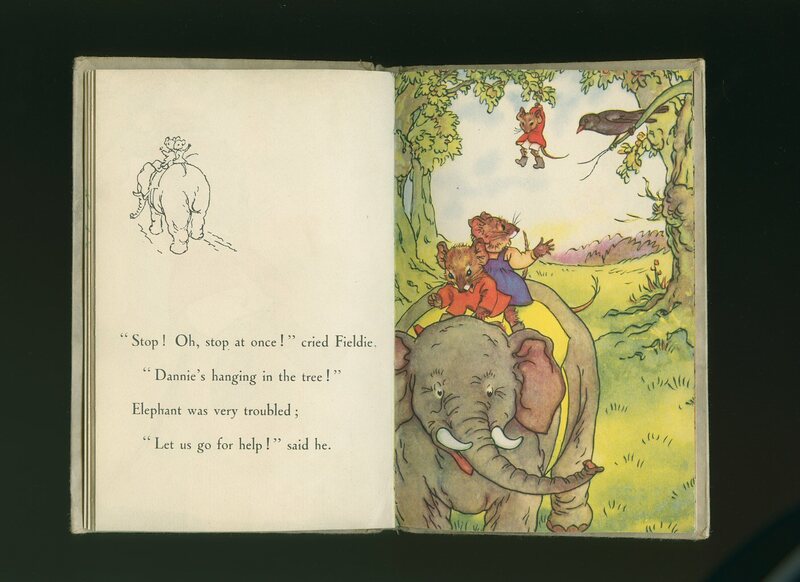 12 titles listed inside the rear flap ending with 'Goldilocks and The Three Bears.' Full-page colour illustrations throughout. Spine paper to the tips is slightly crushed, free from inscription. Very Good condition book, in Very Good condition dust wrapper with shallow rubs to the spine tips and corners, light surface rubbing of the pale grey paper to the lower cover, not price clipped 2/6. Dust wrapper supplied in archive acetate film protection, this protects and prolongs the life of the paper, it is not adhered to the book or to the dust wrapper. We currently hold in stock 29 other Ladybird titles. Member of the P.B.F.A. Published by Wills & Hepworth Ltd., Loughborough. 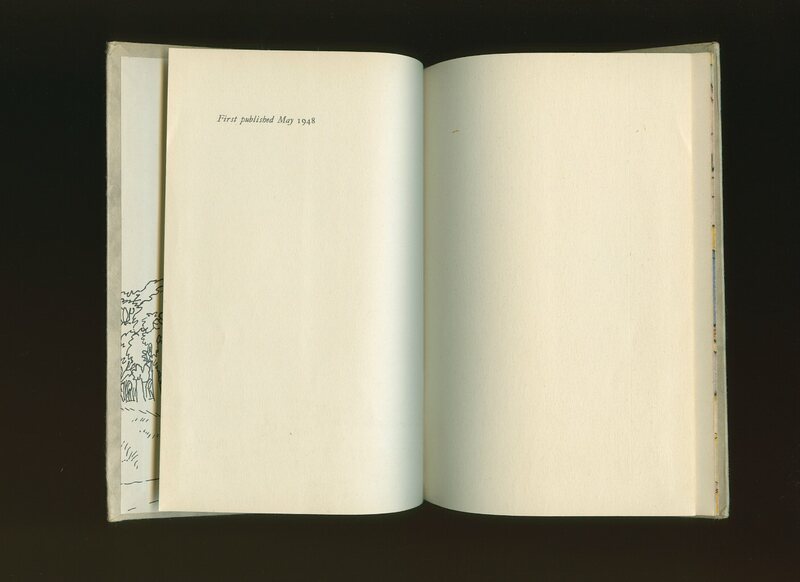 Hard back binding in publisher's original blue illustrated pale brown paper covered boards, plain white paper end papers. 8vo 7'' x 5''. Full-page colour illustrations throughout. Two third of the paper down the spine is missing, dust soiling to the edges of the boards, contents in Very Good clean condition, no dust wrapper. Member of the P.B.F.A.